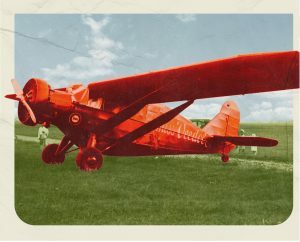 Try out your favorite pages at “Four Minutes of Fame” – Poetry at the Museum, on Wednesday, May 15. Share your original poetry or prose with local writers, enjoy an evening of socializing and gain insight into your craft. These readings by donation. Doors open at 6:30p.m. Snacks and beverages are available. 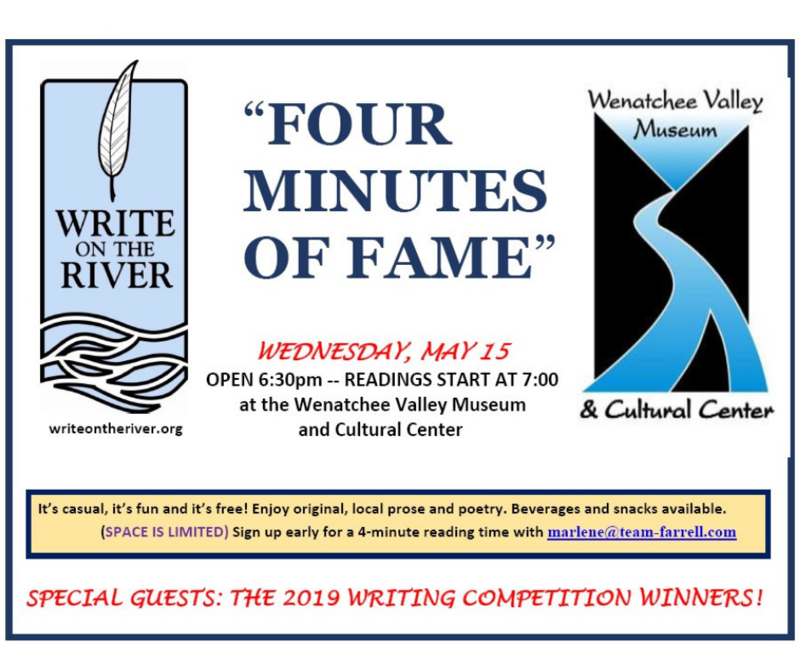 Special guests for this spring event are the winners of the 2019 Write On The River Writing Competition reading their fiction and nonfiction entries.